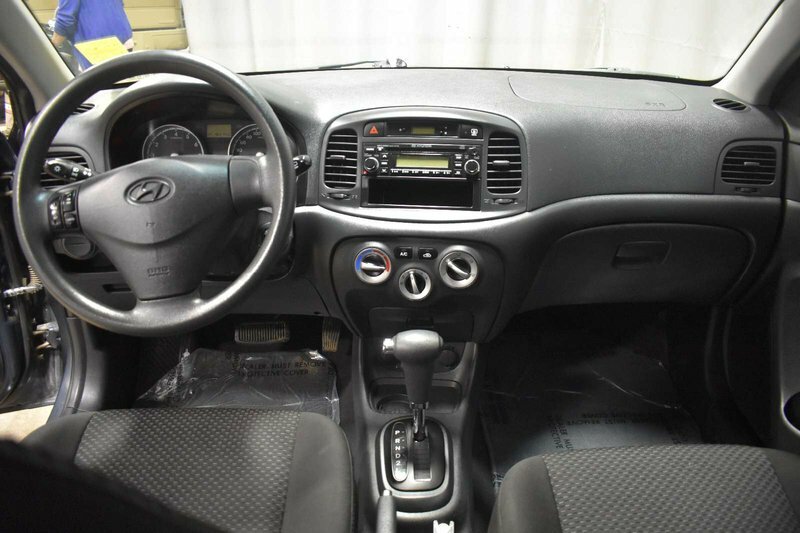 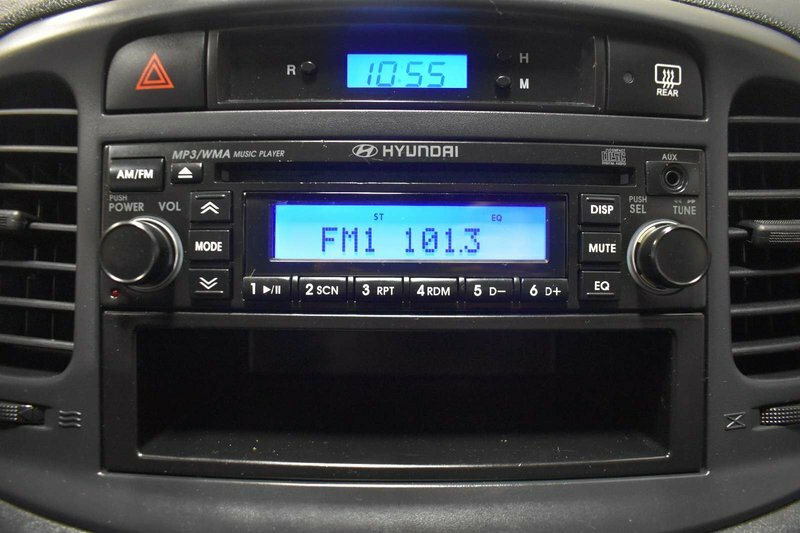 2011 Hyundai Accent L - CD, Media Inputs + PWR Acc's! 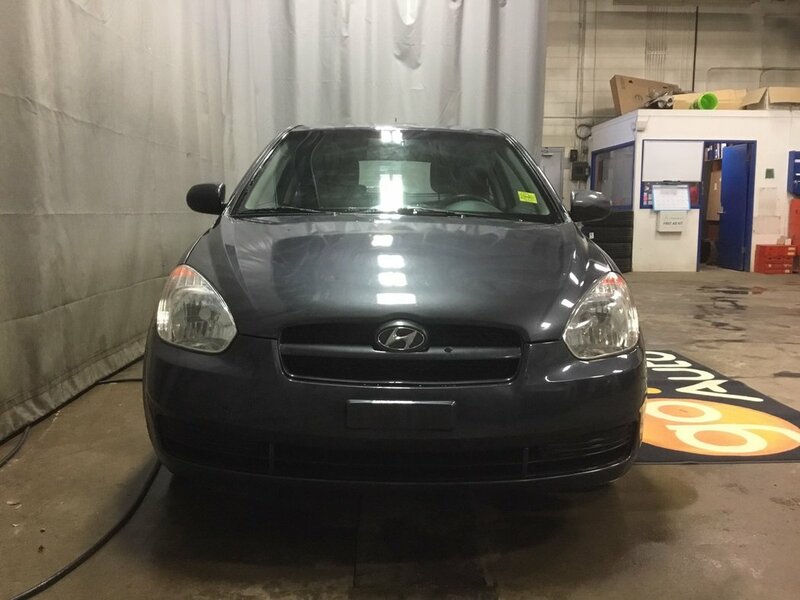 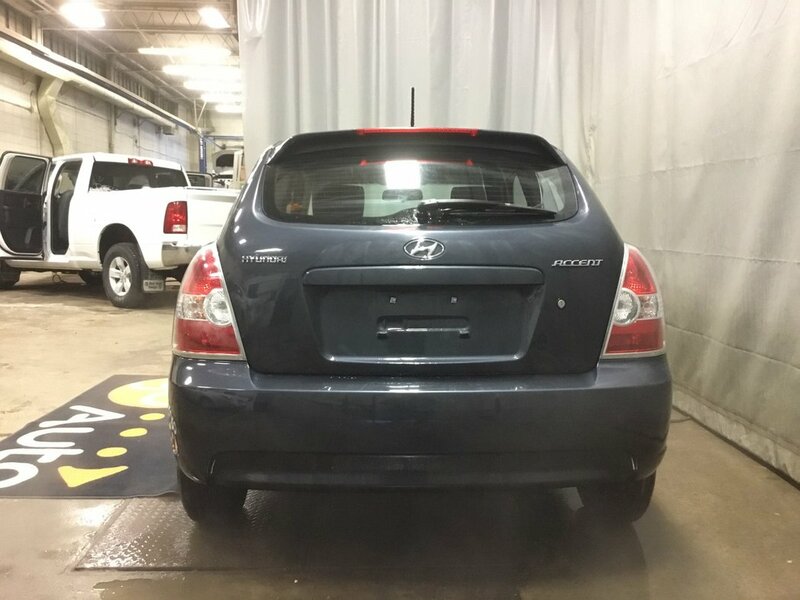 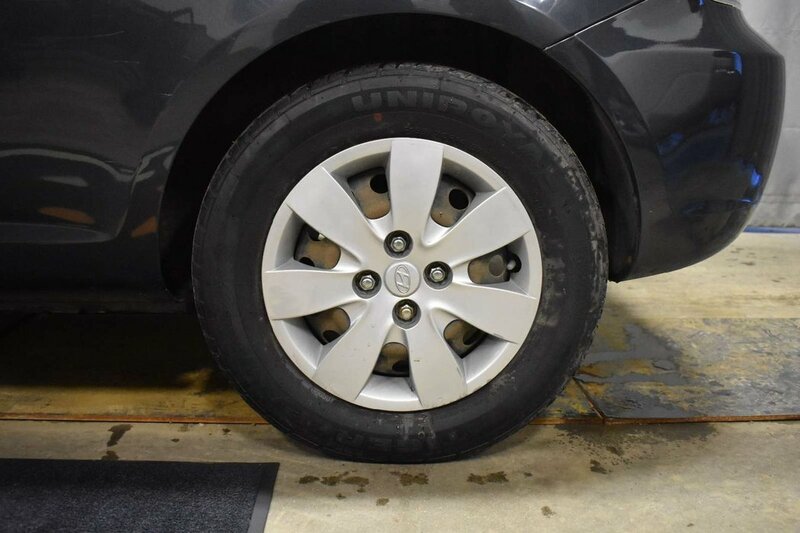 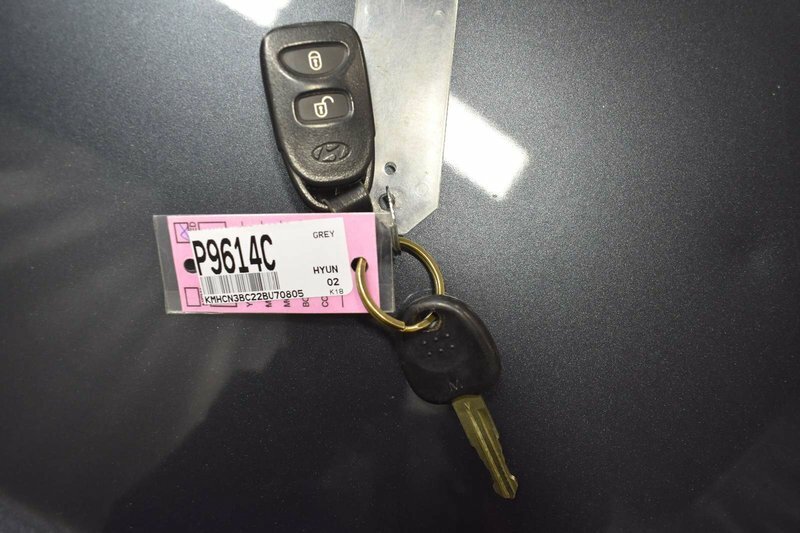 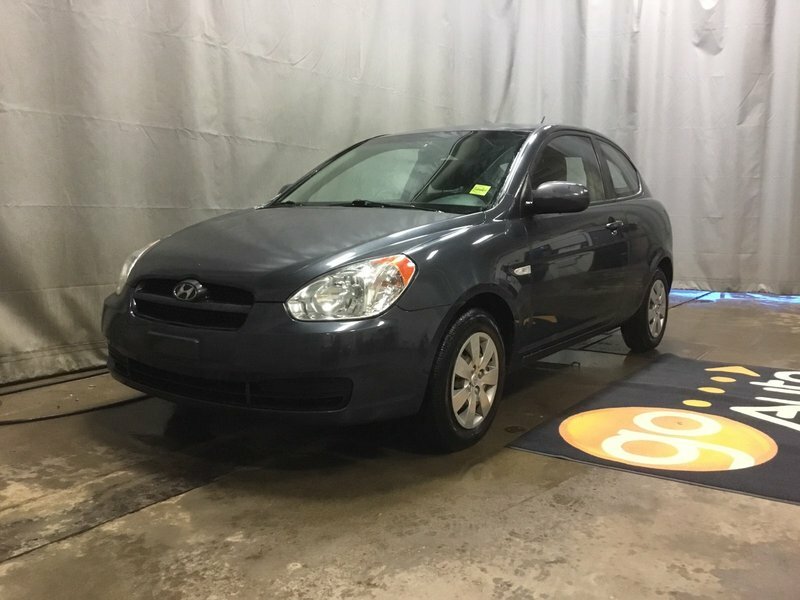 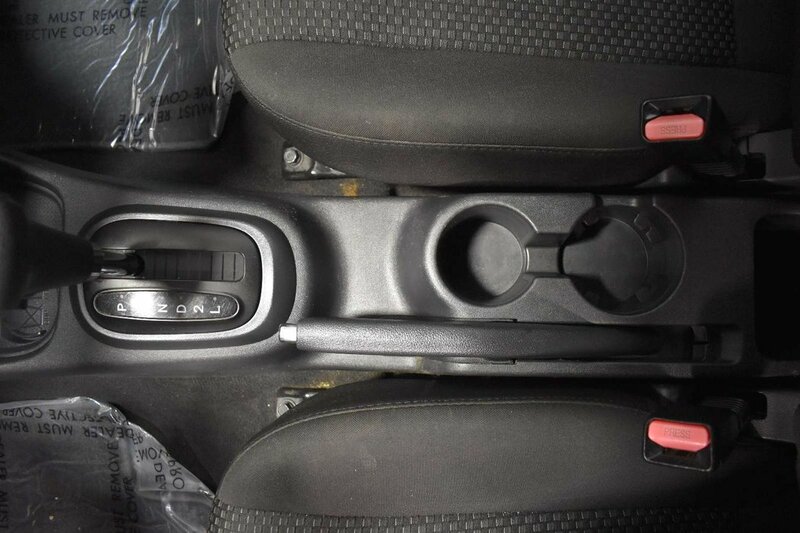 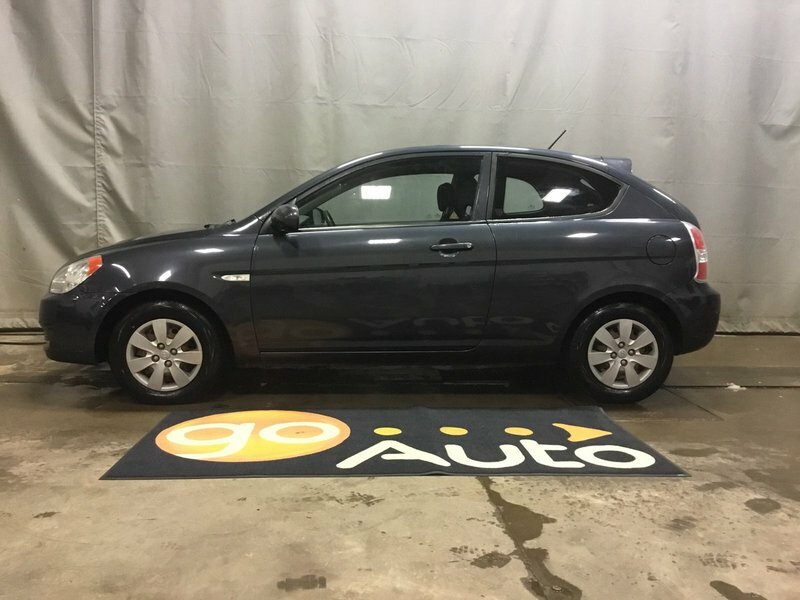 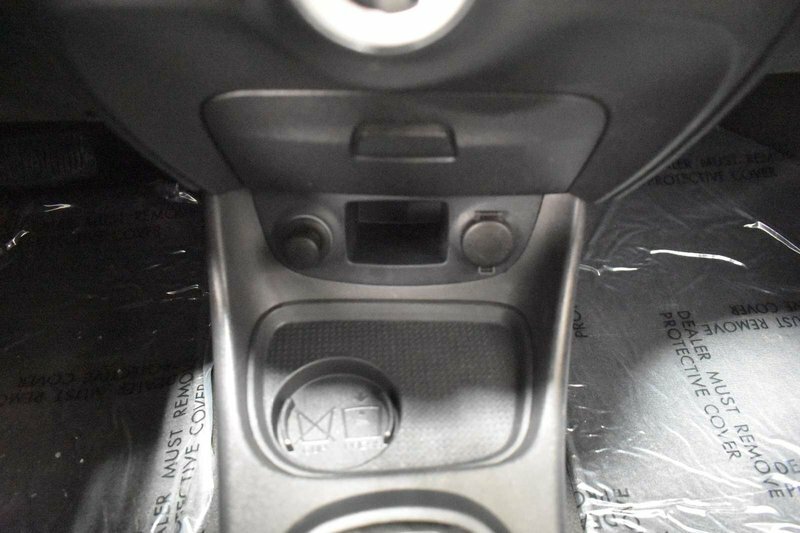 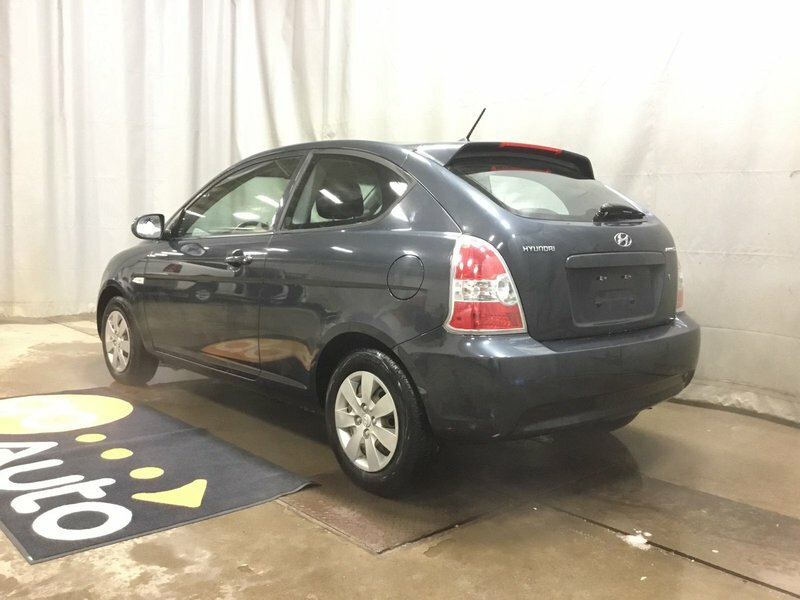 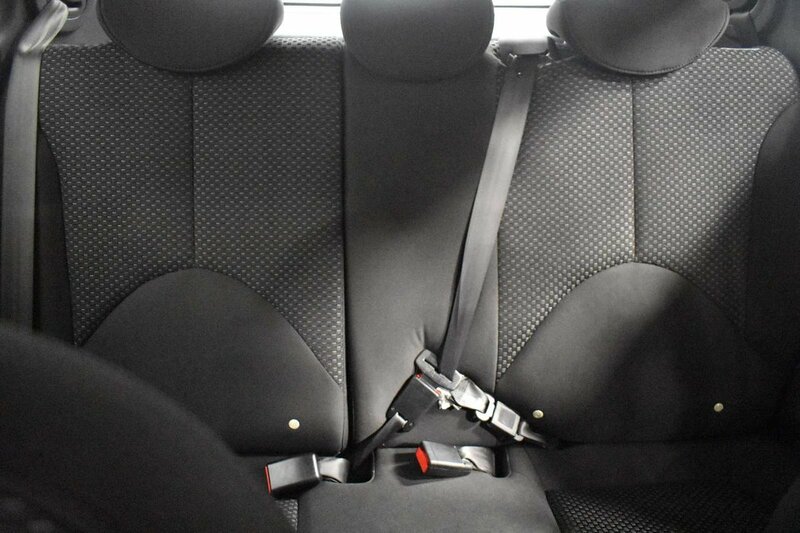 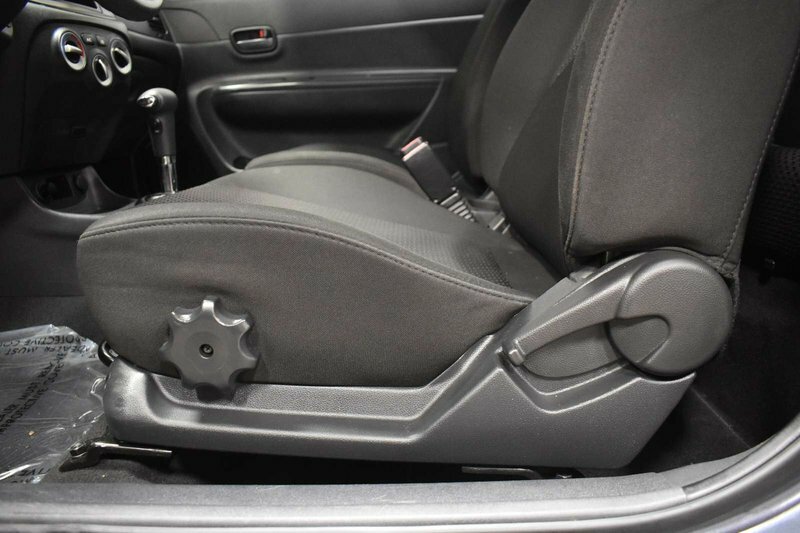 Check out this 2011 Hyundia Accent L that is shown in Grey! 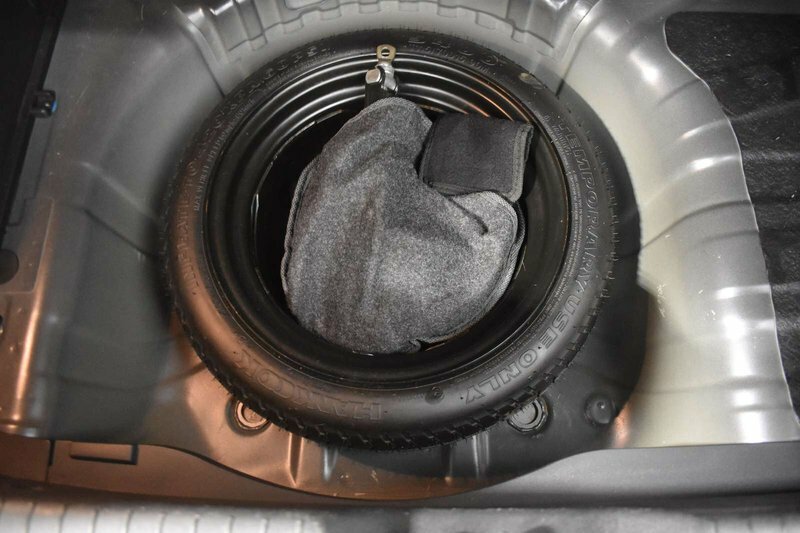 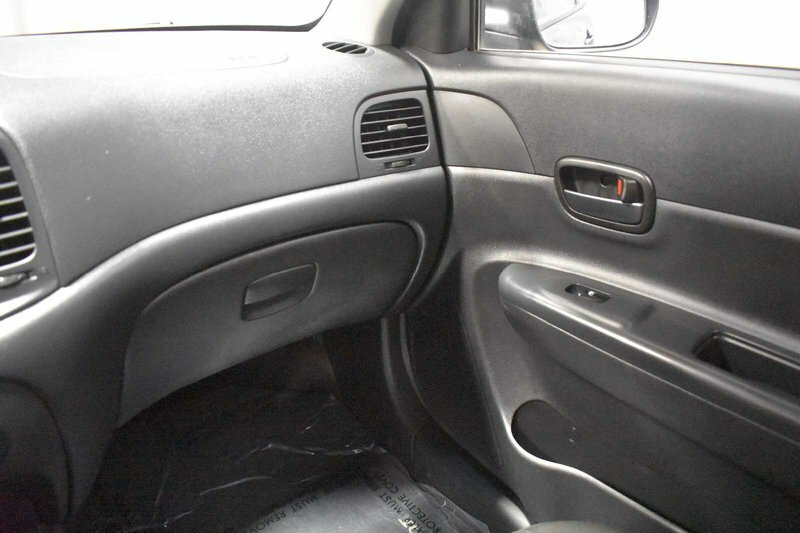 Under the hood is a 1.6 Litre 4 Cylinder with an automatic transmission. 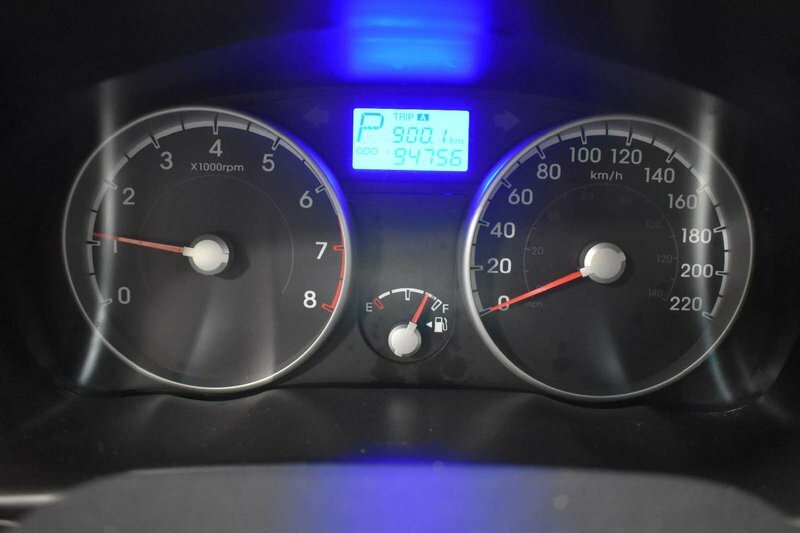 Together this combination earns you 5.0 L/100kms on the open road. 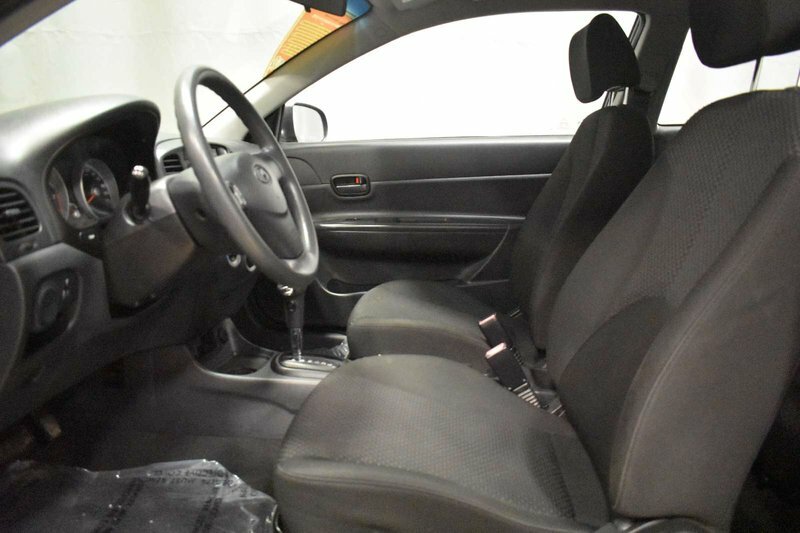 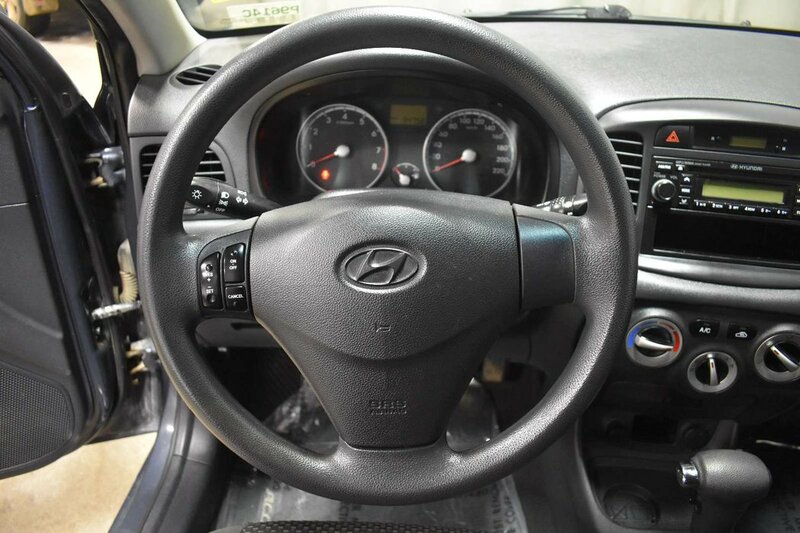 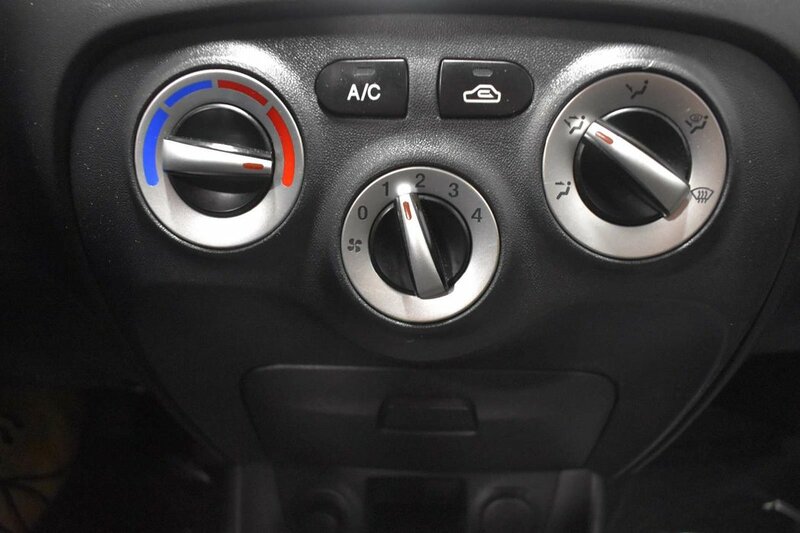 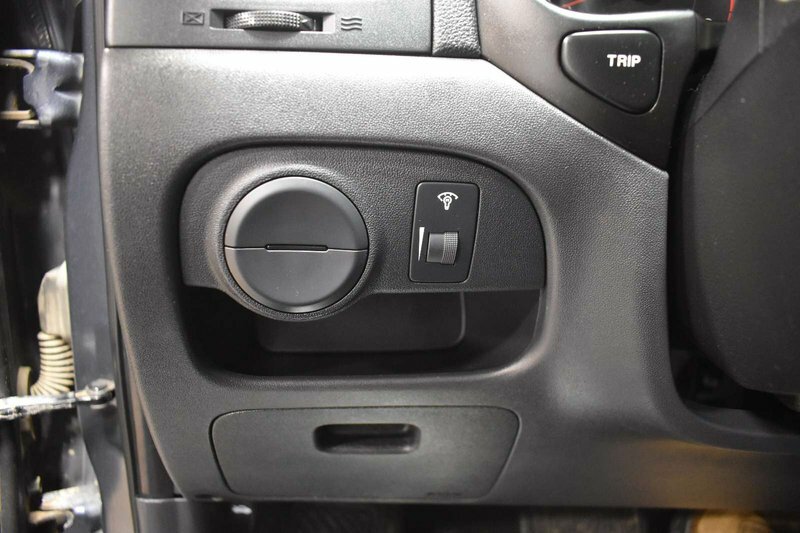 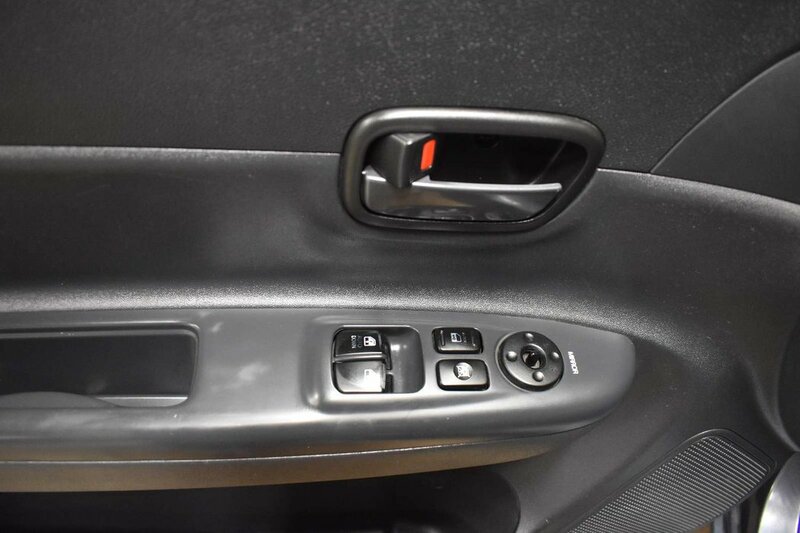 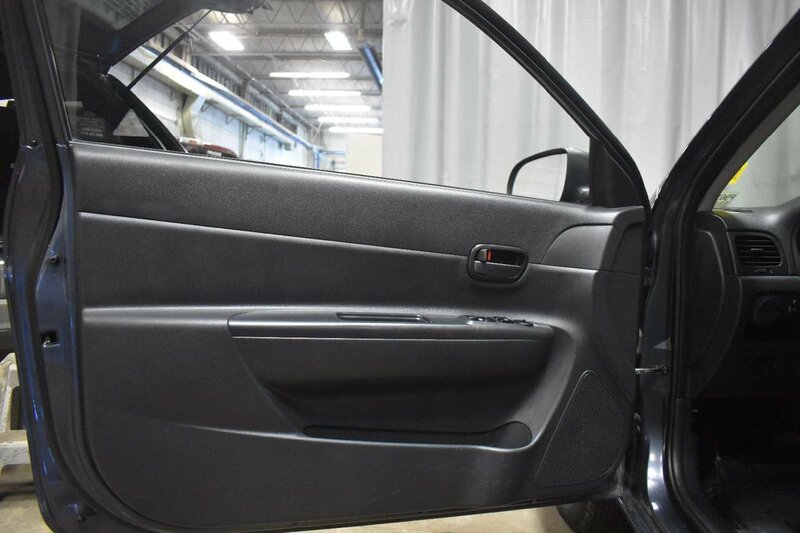 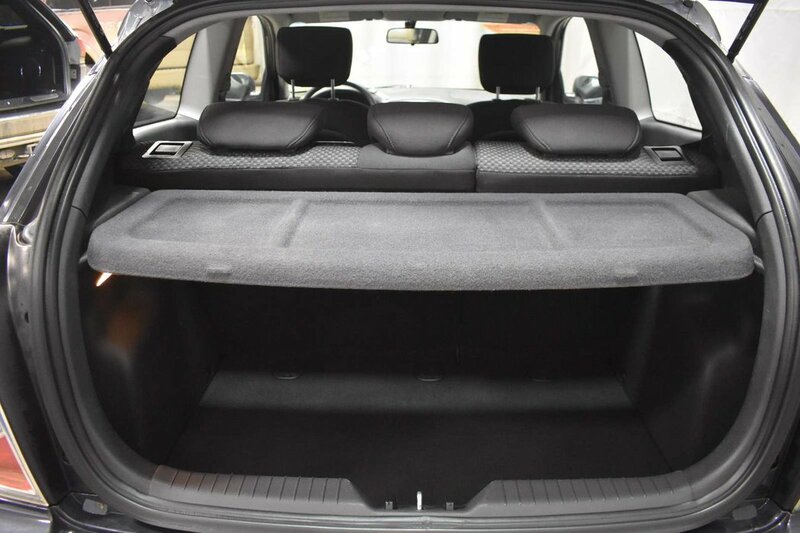 Inside you will find comfortable cloth seats, power windows, air conditioning, cruise control, a CD player, media inputs, keyless entry, power mirrors, rear window defroster and more! $3461.00 hail damage claim that was repaired professionally!